Dr. Mohsen Milani is the Executive Director of the Center for Strategic & Diplomatic Studies and Professor of Politics at the University of South Florida. He served as a department chair from 1998 to 2012. Dr. Milani has written more than sixty academic articles and book chapters. His book, The Making of Iran’s Islamic Revolution, has been used as required reading in many universities in the U.S., Europe, Japan, Canada, and Iran. His recent publications include “The Ayatollah’s Game Plan” (Foreign Affairs), “Rouhani’s Foreign Policy” (Foreign Affairs), “The Rise and Fall of Rafsanjani” (The Atlantic), “Meet Me in Baghdad” (Foreign Affairs), “Iran’s U.S. Policy” (ForeignAffairs), "Iran's policy toward Iraq” (book chapter), and “Iran’s Policy Toward Afghanistan”(Middle East Journal). At USF World, he has been conducting a new “Conversation Series on Global Security.” Prominent experts have been invited to the program for in-depth conversations with him. In the last decade, he has attended over 100 conferences in 25 countries. He is currently writing a book about Iranian foreign policy. 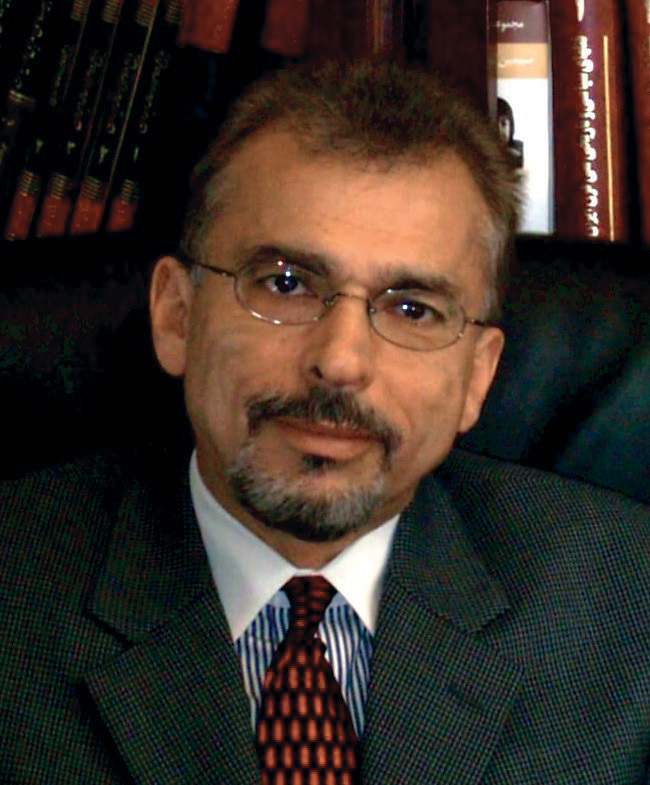 Born in Tehran, Dr. Milani completed his high school and higher education in the U.S. andreceived his Ph.D. in political science from the University of Southern California.